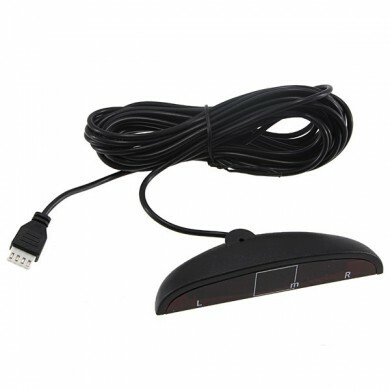 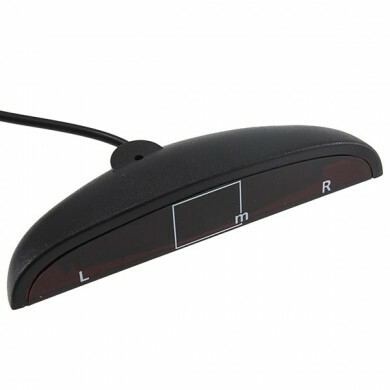 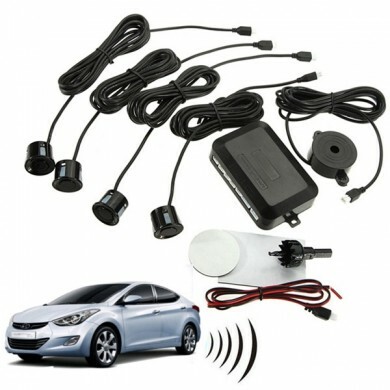 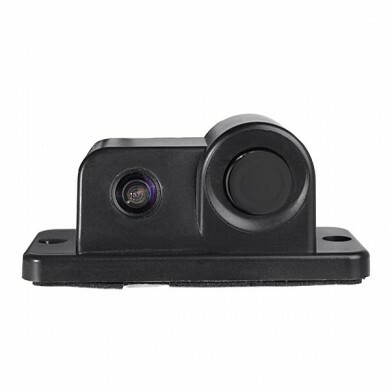 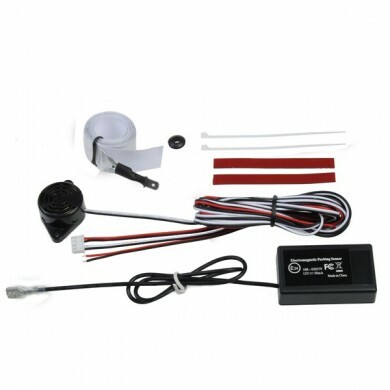 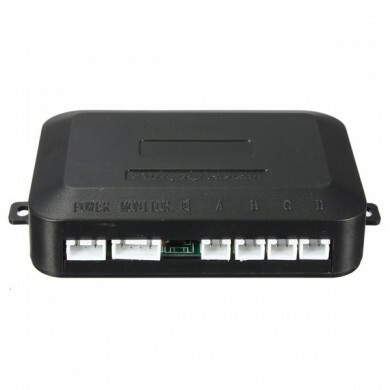 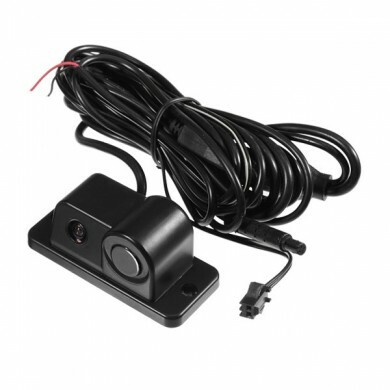 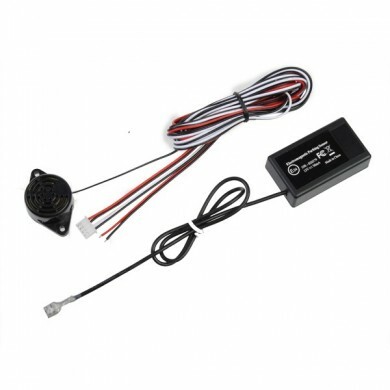 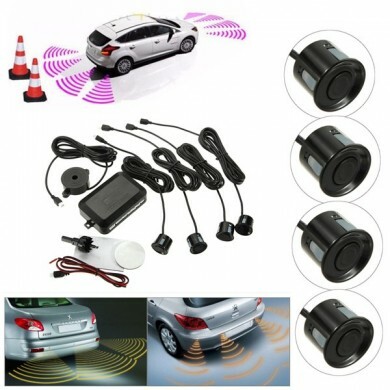 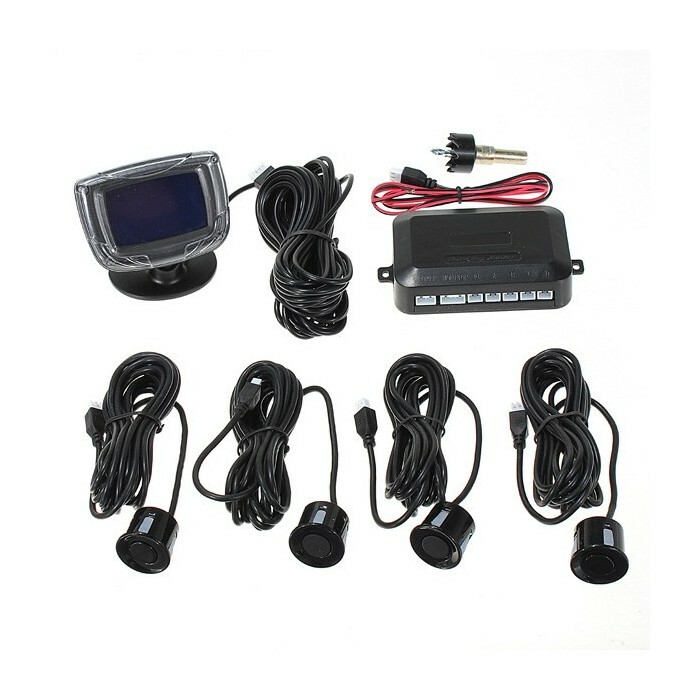 Professional Car Parking Radar System for your beloved car. 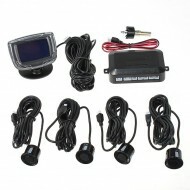 With large digital colored LCD display and sound alert. 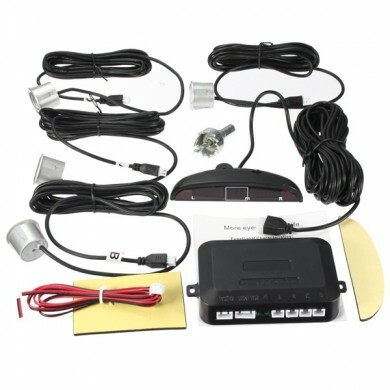 The color of 4 parking sensor are grey.